There are plenty of lotions and creams out there to fight wrinkles and other signs of aging skin, but store-bought remedies can be expensive and harsh on sensitive skin. 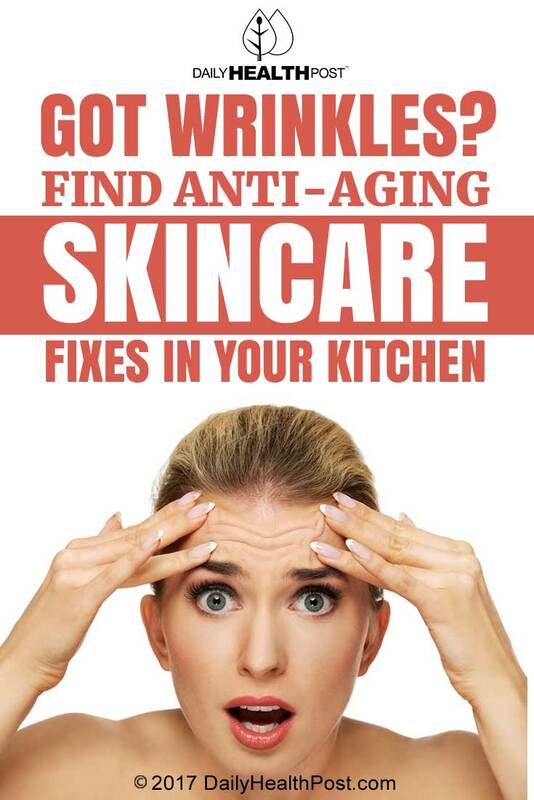 Luckily, there are a number of surprising, natural anti-aging skin care solutions that you probably already have in your kitchen, which can fight wrinkles by moisturizing, exfoliating, and toning your skin. In this article, learn about seven finds from your pantry or fridge that can leave your skin looking younger and healthier.